Turkeyfoot to L on Richardson to L on Lakemont to R on Borderlands to L on Whitecliff. Freshly Painted Throughout, Fresh and Ready to move in. 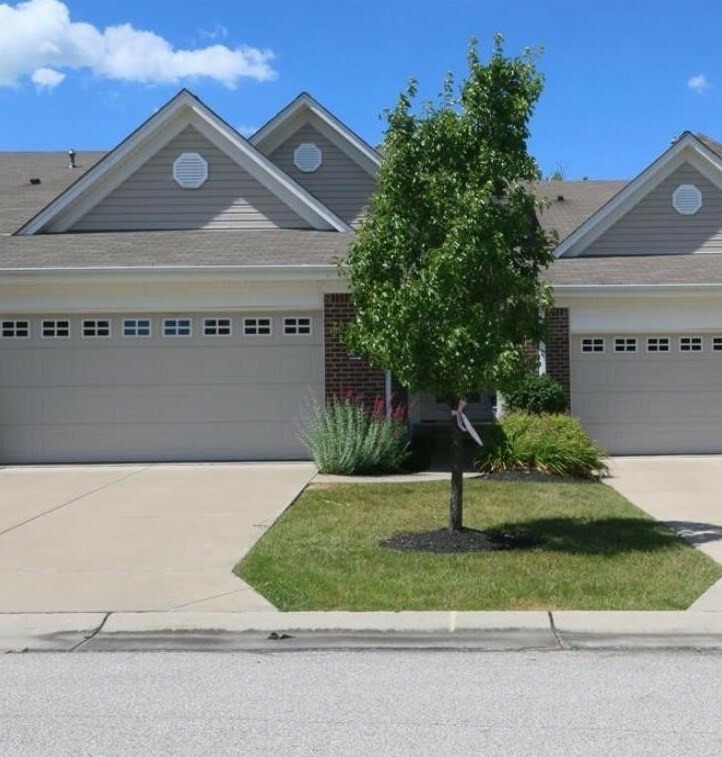 Lovely Ranch Style Condo w/ 2 Car Garage, Open Floorplan with 10 Foot Ceilings on First Floor, Hardwood floors throughout the first floor. Fully finished LL, Private View, Backs up to Nature Preserve. Screened in Deck, LL Walkout Patio, Located On Dead End Street. Wonderful community with pool, clubhouse and walking trails.